When did KAL start with the idea of reforming the Kurdish writing systems? Why Yekgirtú writing system includes the character /ù/ which is unknown to previous Kurdish writing systems? Will Yekgirtú compromise the valuable treasures of Kurdish litterateurs produced already in Arabic based writing system? Has KAL contacted KRG about its Yekgirtú Alphabet proposal? How do you think we can adopt and implement the new Unified Kurdish Alphabet for Kurdish education system, Kurdish media, books etc? Will my child be confused using two languages? I am in Europe and have no access to Kurdish school how can I help the my child to learn Kurdish? Does KAL realise that J. Bedir Khan’s Latin based alphabet also fall in the frame of ISO-Latin? Which organisation has developed the Kurdish Unified alphabet? What if I want to create a Kurdish Unified Keyboard for my system? Don’t you think the borrowed letter [ḥ: ح] which is very commonly in use needs a representation? 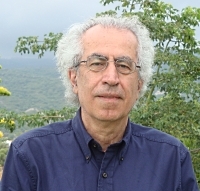 What is the reason(s) for representing the French /J/ by /jh/ rather than leaving it as /zh/ which has been used by many Kurdish big names like Tewfiq Wehbi etc? On the merits of denoting the Kurdish phoneme /é/ (as ea in ére) by an acute accent /é/ rather than a circumflex /ê/. Why do I have to learn how to write and read with a unified Kurdish alphabet? Can I use this unified alphabet to write in my regional dialect? Why the aspirated phoneme cases in north Kurdish dialect is not represented in the Unified Kurdish Alphabet system? 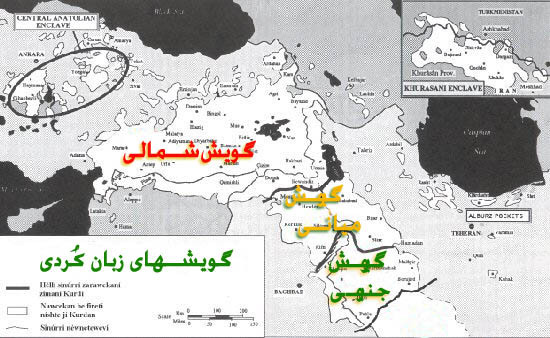 Why does the Kurdish Unified Scripting System not use “Ch” instead of /C/ like in English or just /ç/ like in Turkish, North Kurdish (Kurmanjí) and French? Why “ll” for Velar “l” and “rr” for Trill “r” instead of creating one single character for each on like adding diacriticals? Why does KAL think that this creation is the right one? Do these sort of passionate nationalist arguments ignore the role of language as a social phenomenon and the extra needs for training, the history of the reforms and the present Kurdish scripts? What are the benefits of a unified writing system? 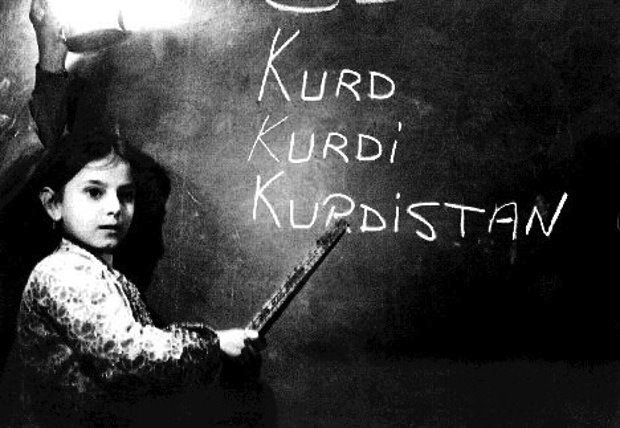 Why do the Kurdish speakers need a unified writing system? Why do the Kurdish speakers need a unified Latin based Alphabet? What is language setting and Unicode concept of Character producing and Character Encoding?